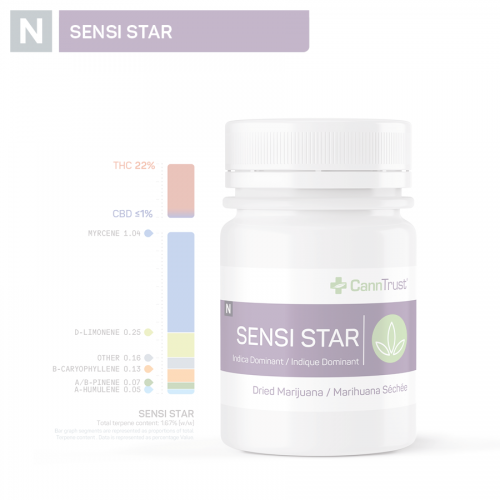 CannTrust is a leading federally licensed provider of medical cannabis. Winner of seven Canadian Cannabis Awards in 2018, including the top award, Licensed Producer of the Year. We put our patients first, and they returned the favour. Our mission is to enrich lives by connecting patients to quality products, educational resources and personalized service – empowering them to live their way.